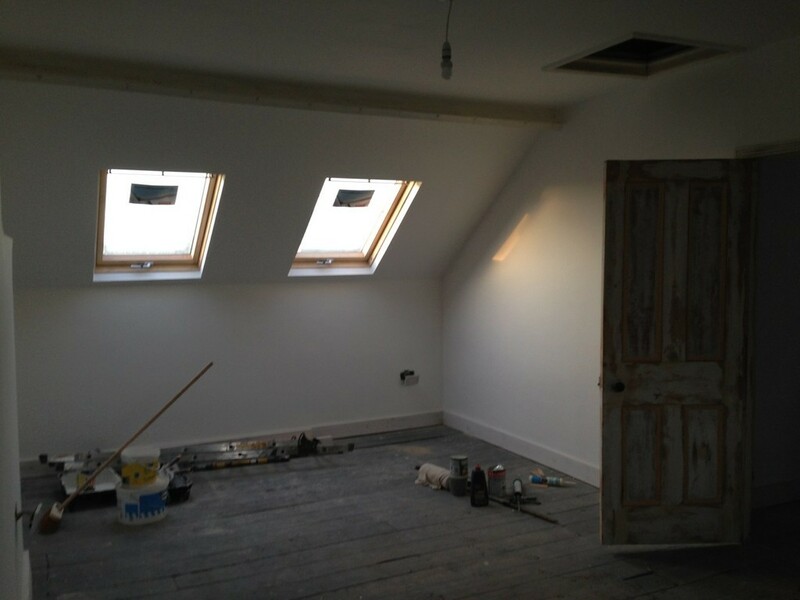 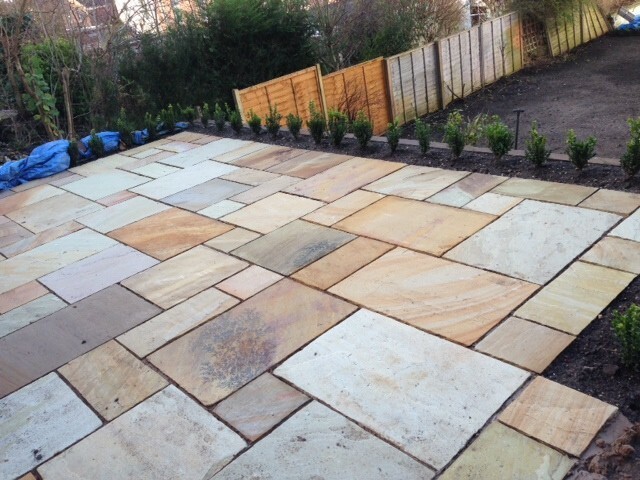 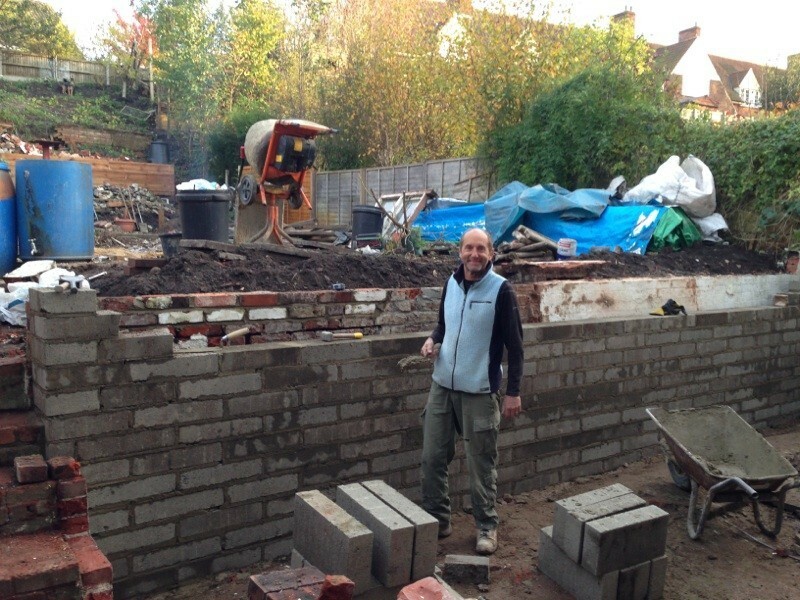 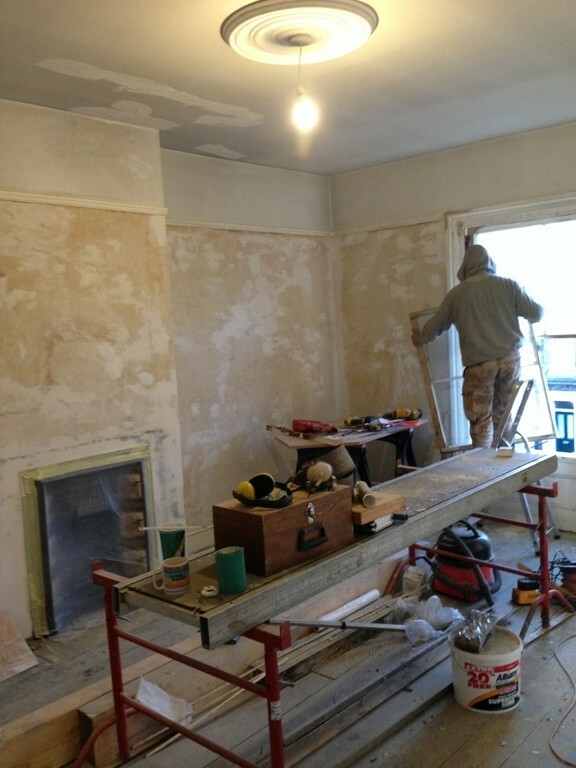 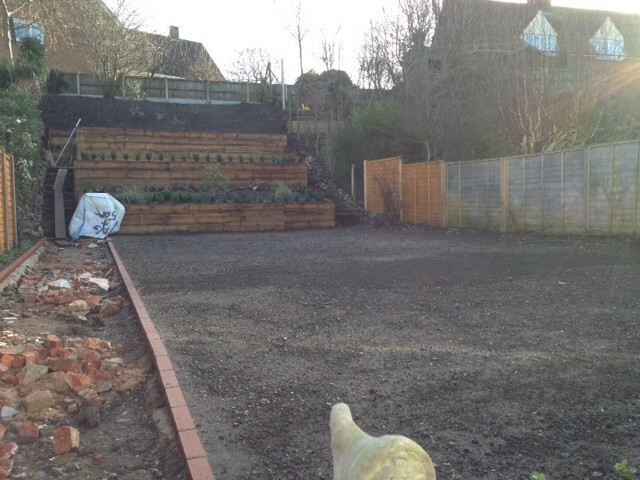 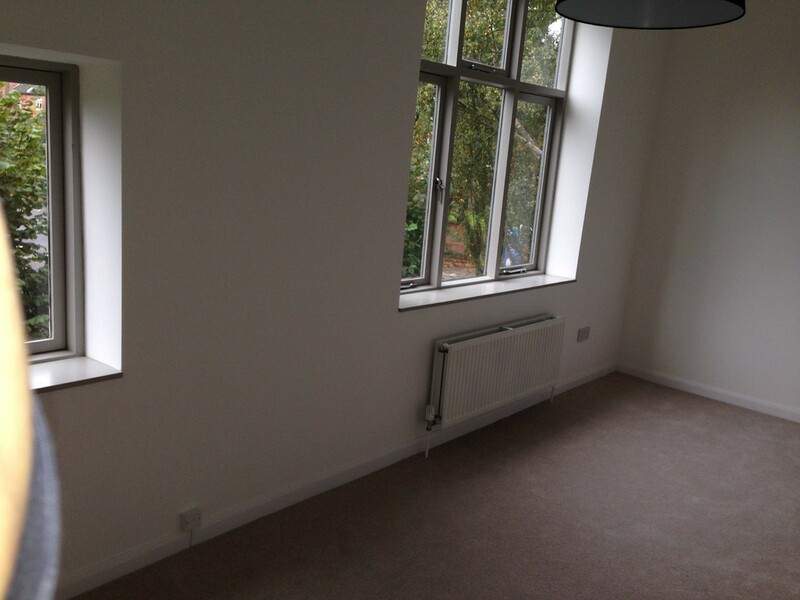 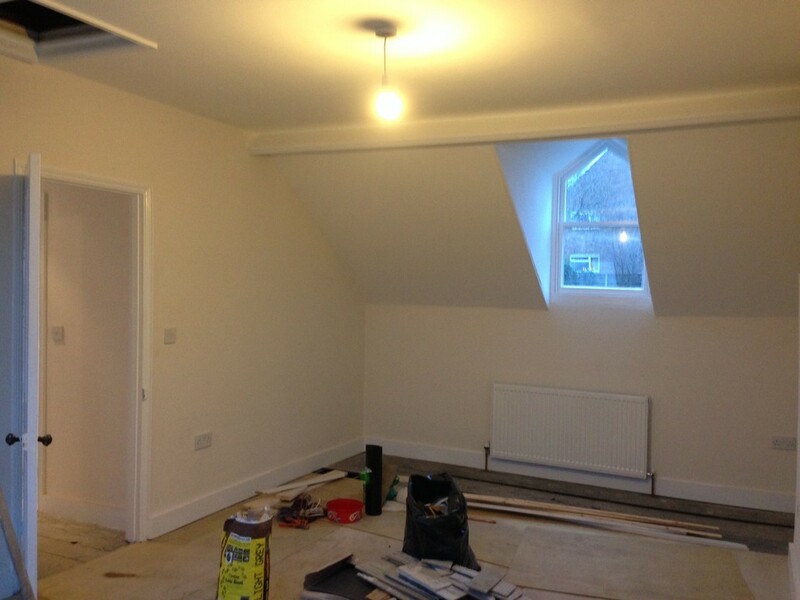 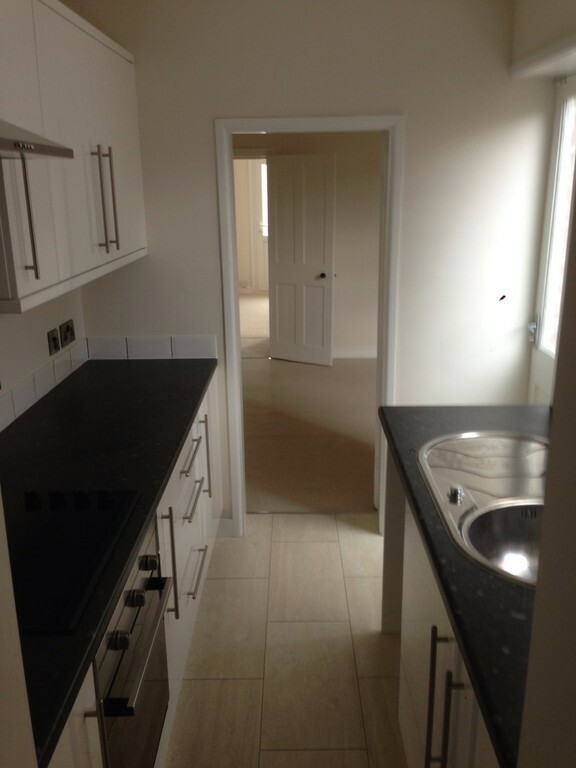 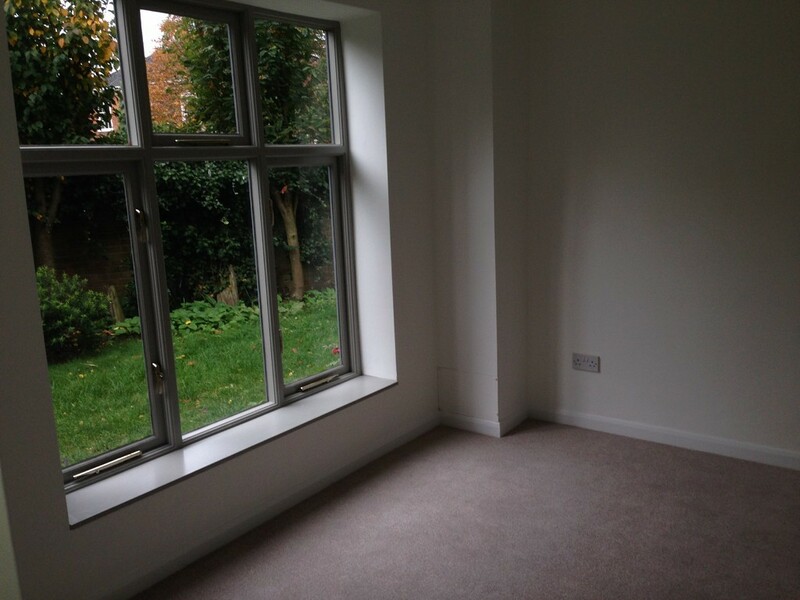 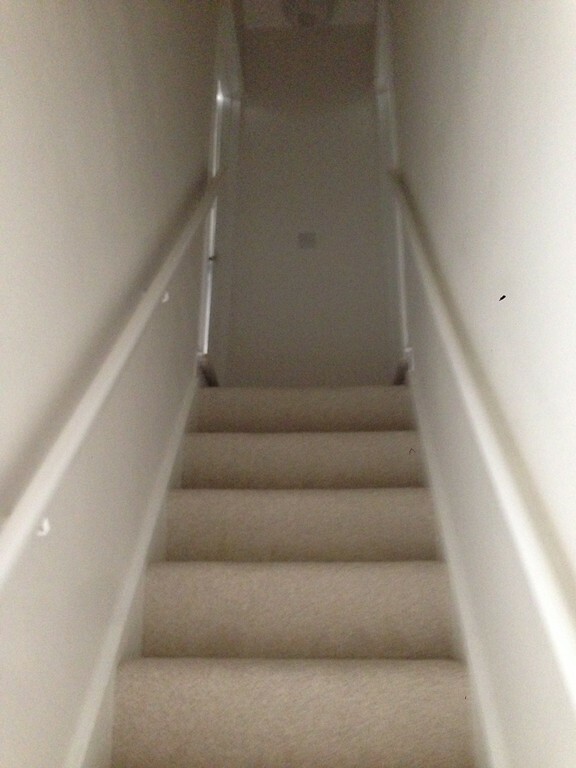 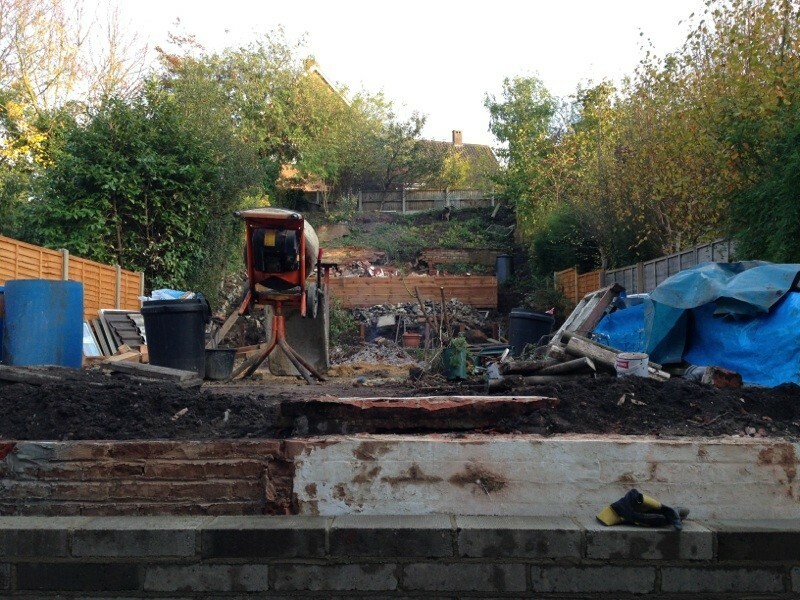 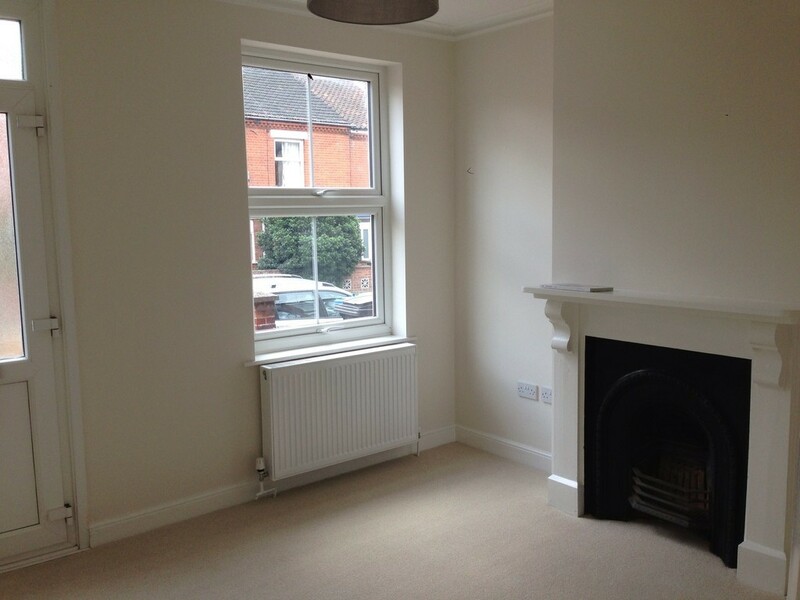 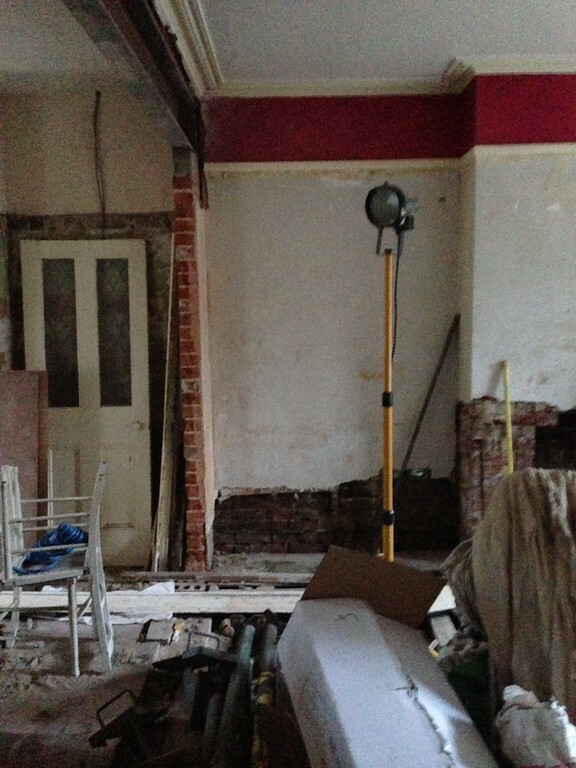 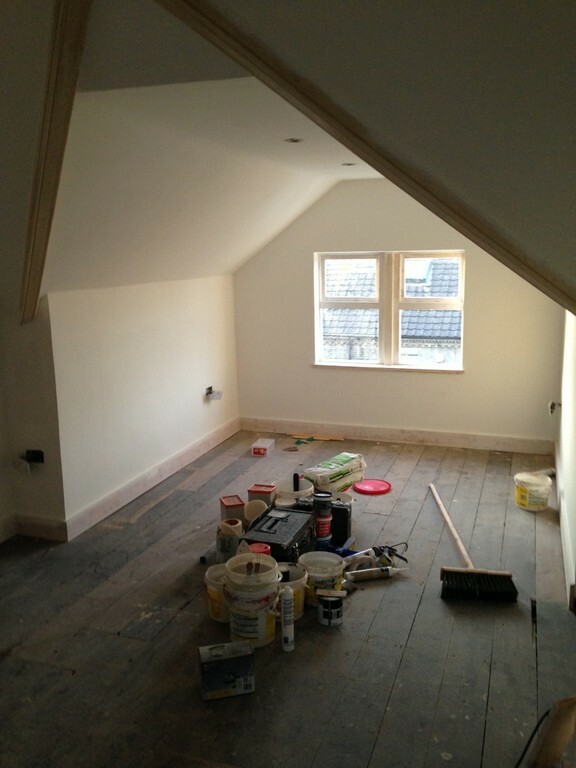 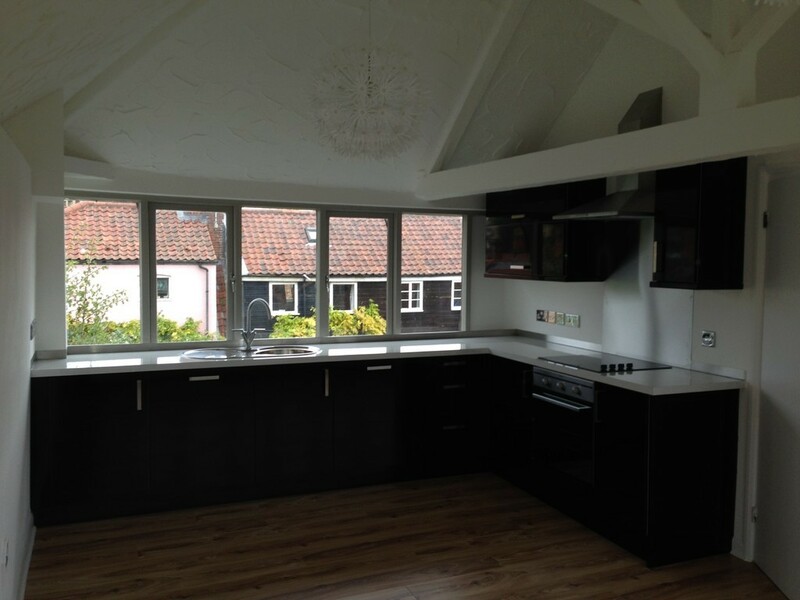 As a Company we seek to refurbish all our properties to the highest standard. 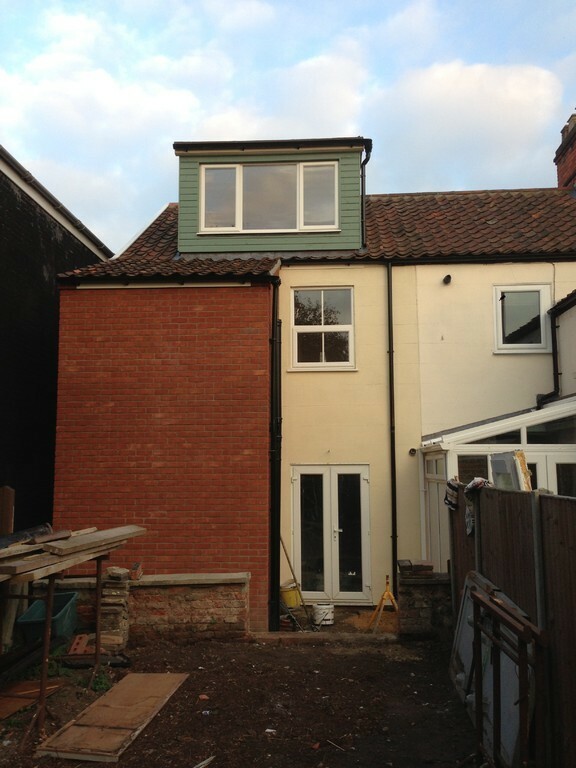 Every property will have new damp and timber guarentee's, total rewire, new energy rated A gas central heating systems and most will have replacement UPVC windows "energy rate A" glazing (when / where possible). 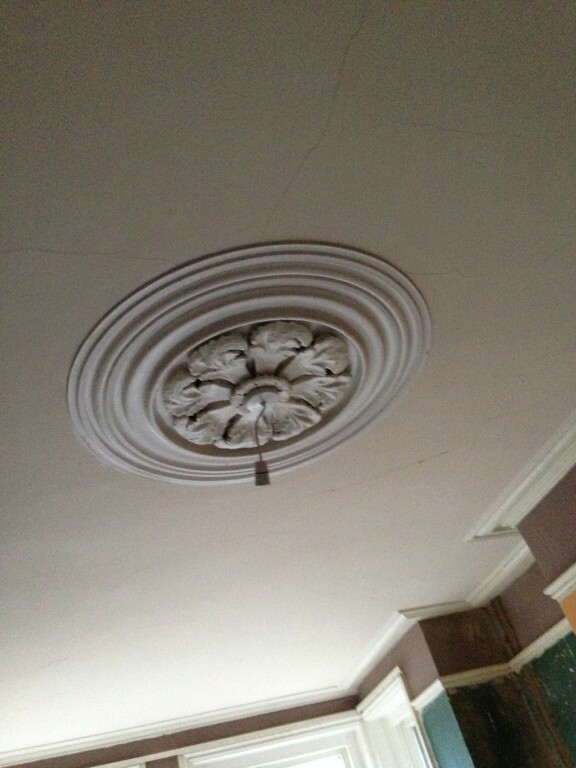 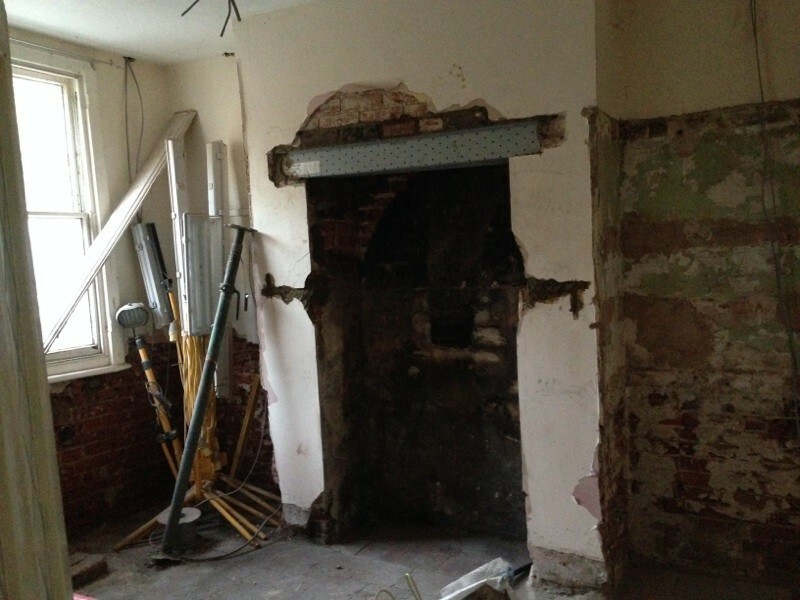 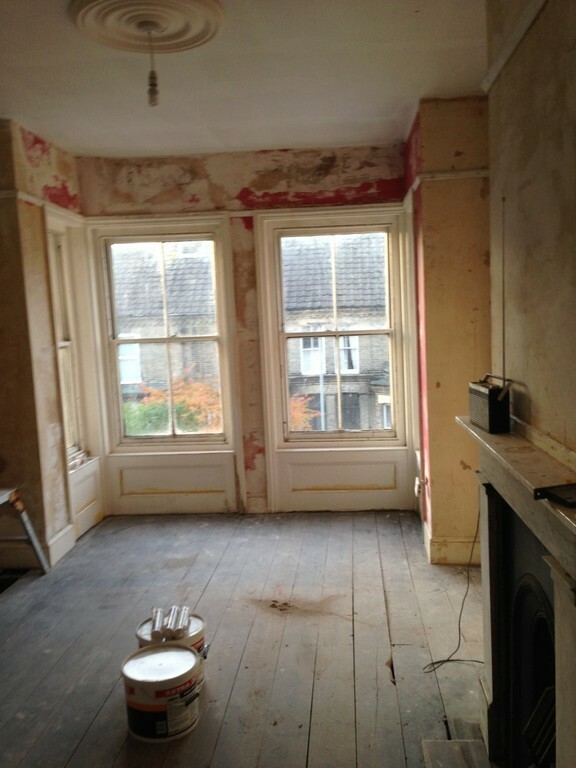 All period properties will retain original features or we will install them where possible. 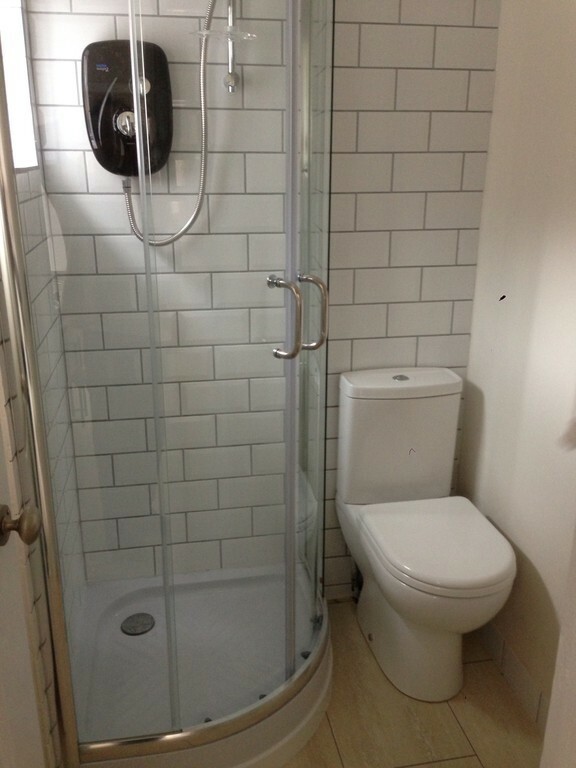 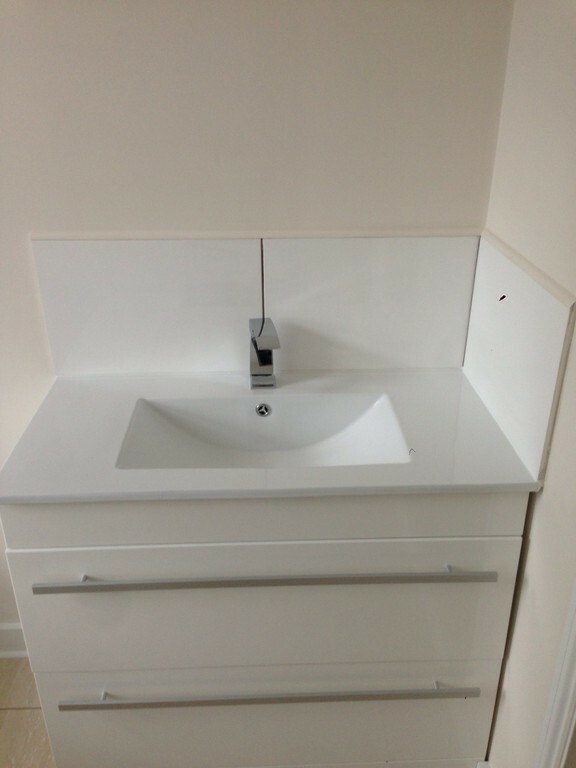 Bathroom fittings are sourced from porcelenosa as are all tiles. 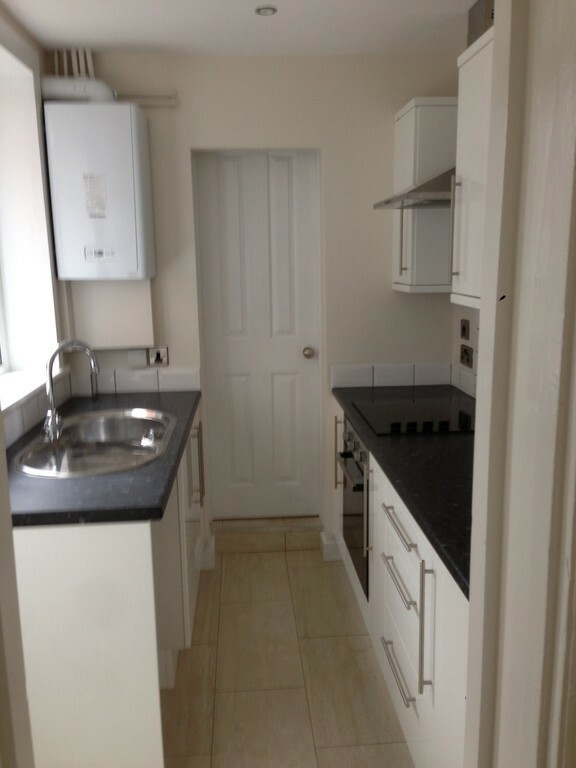 Kitchen fittings are from Howdens. 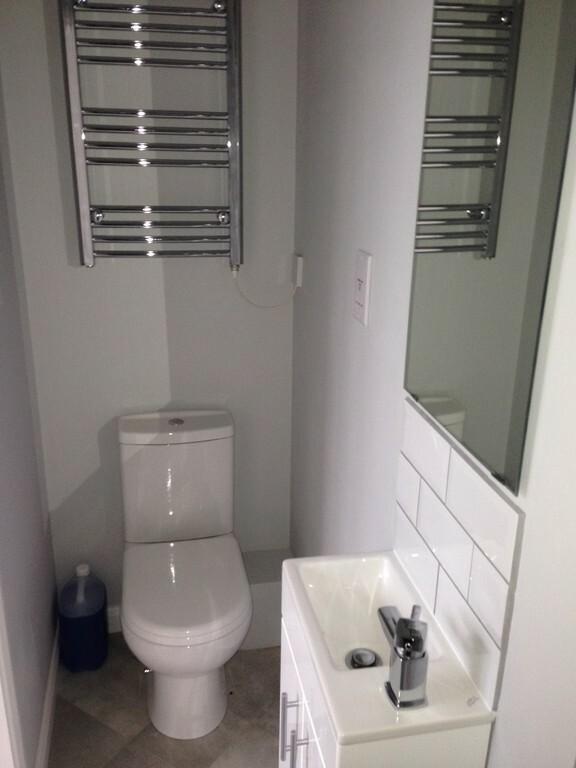 Interiors are designed and sourced by Tina. 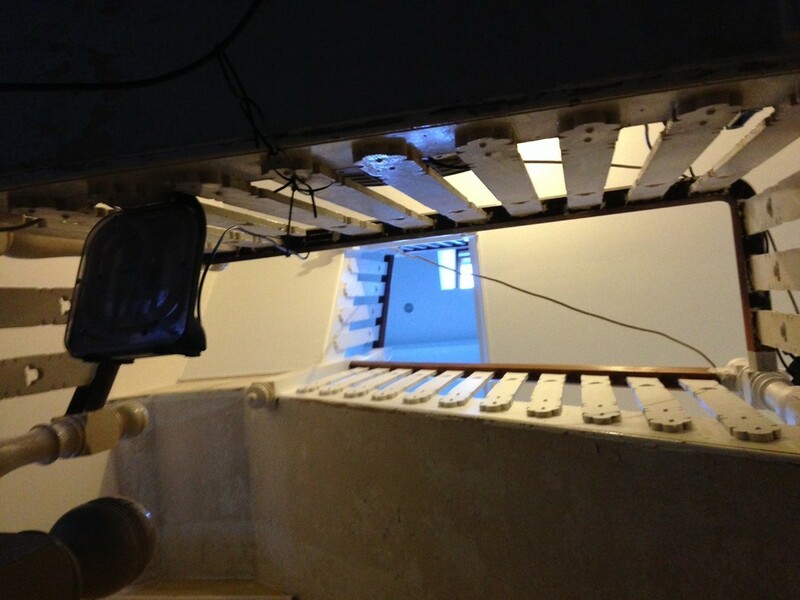 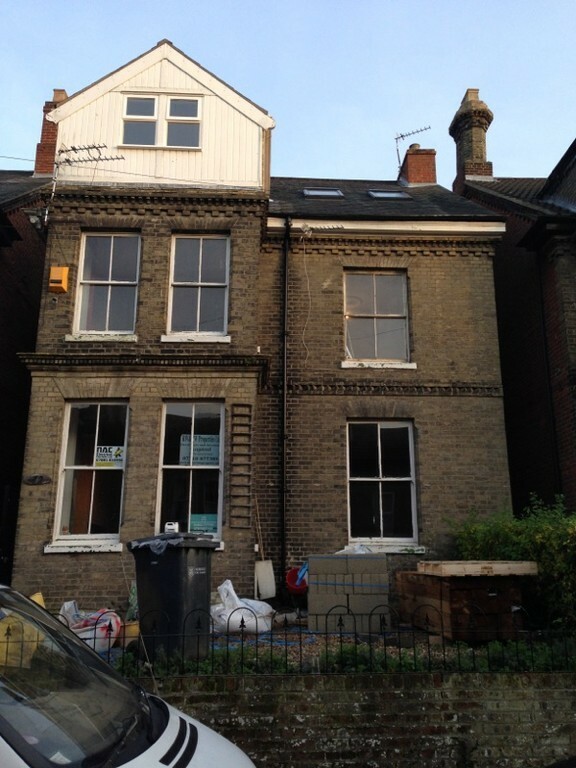 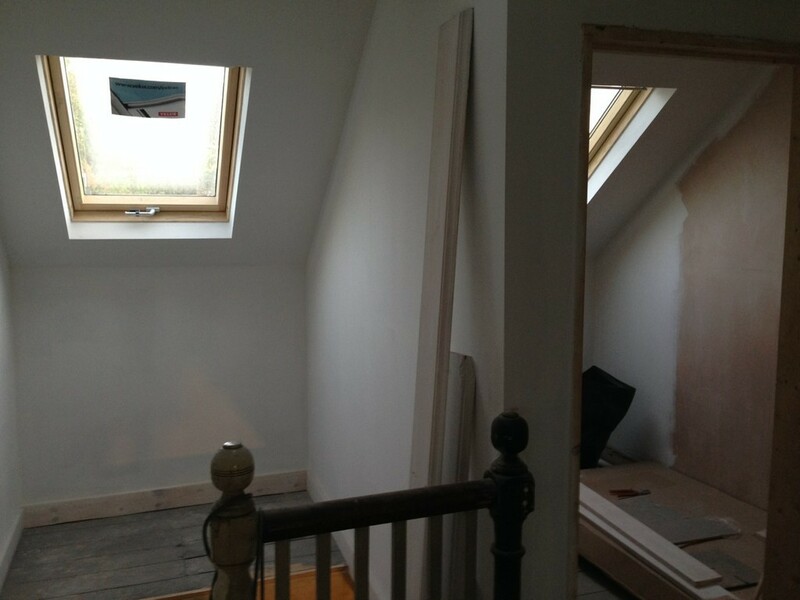 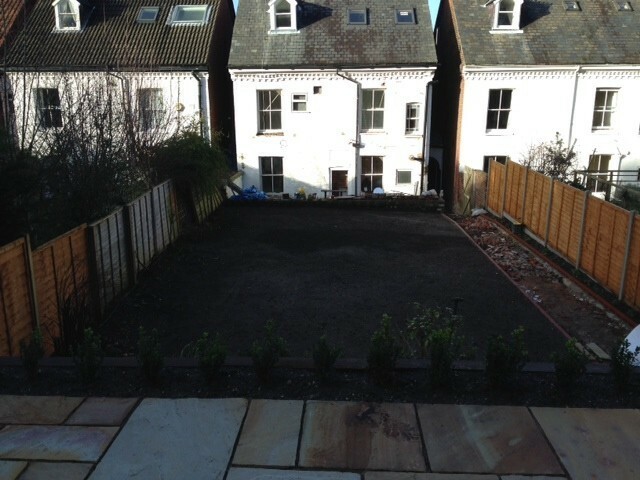 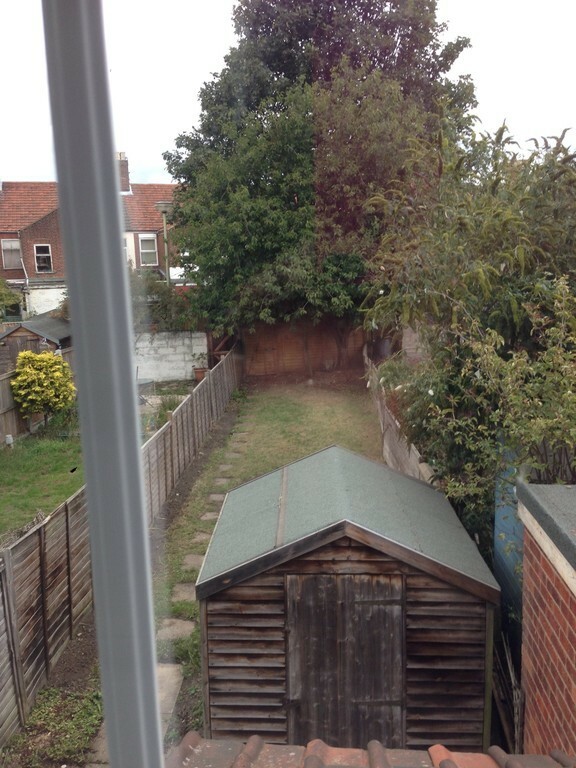 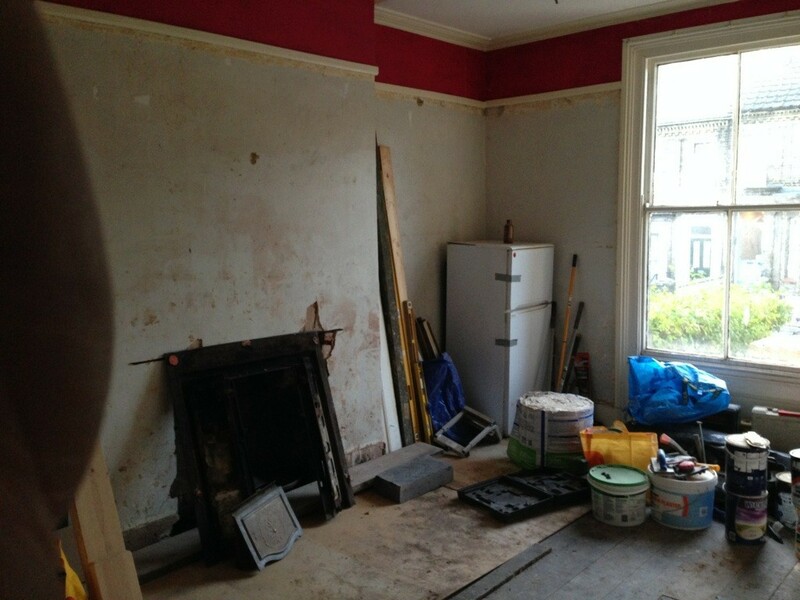 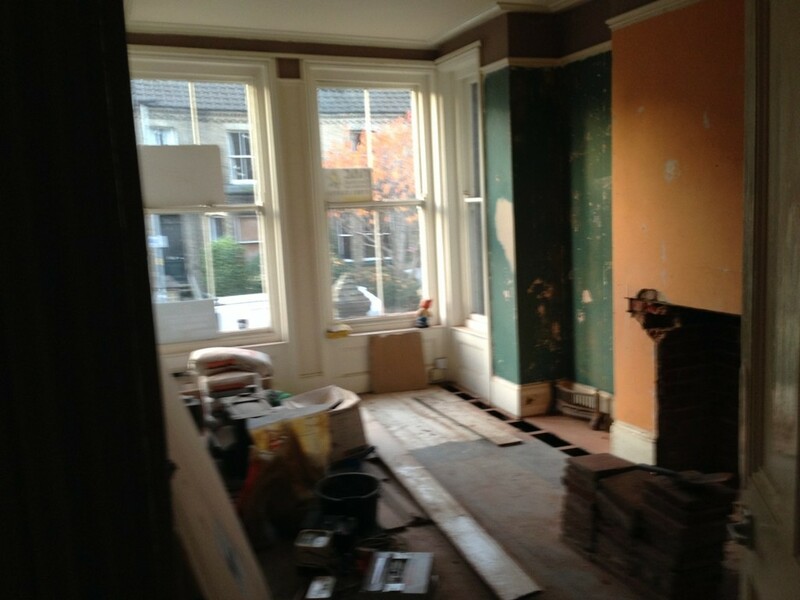 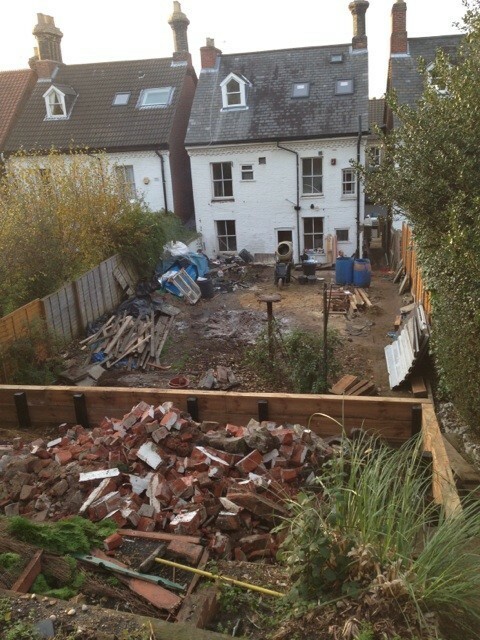 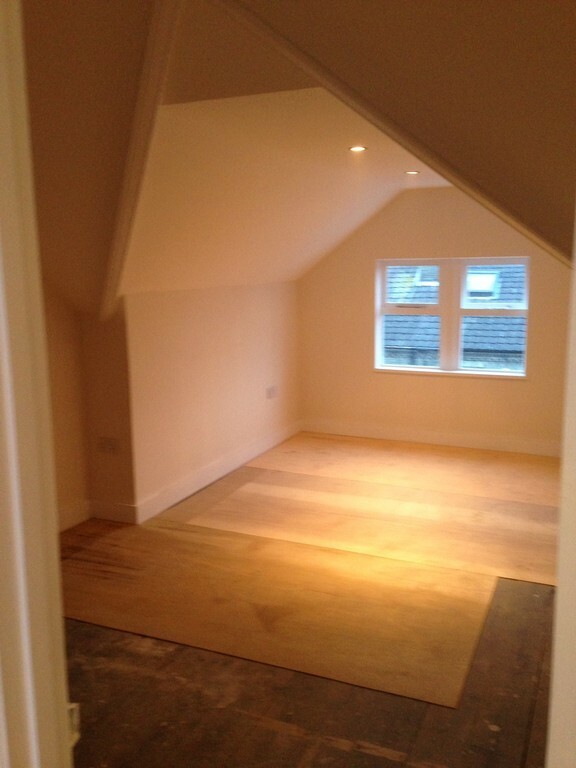 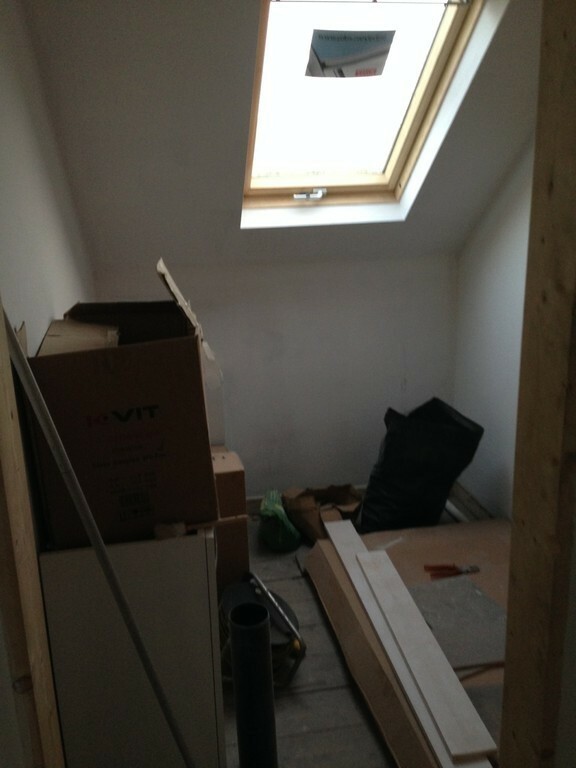 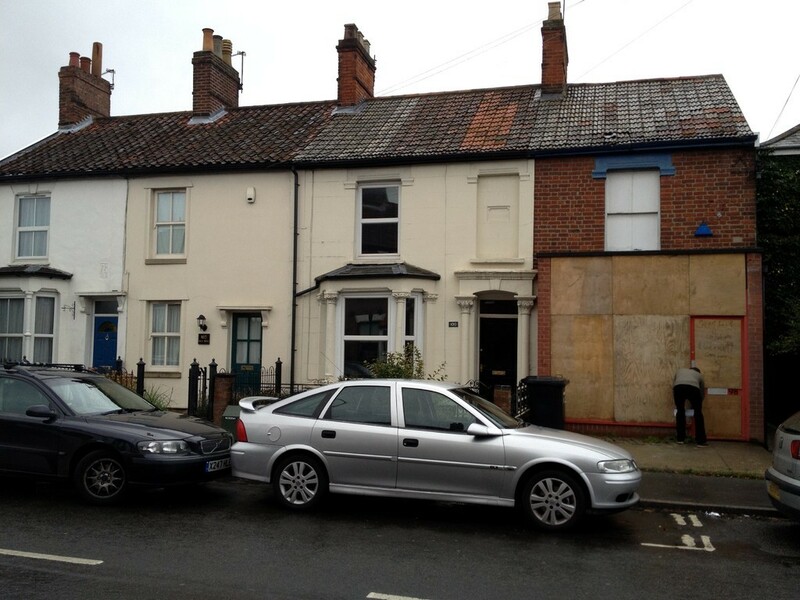 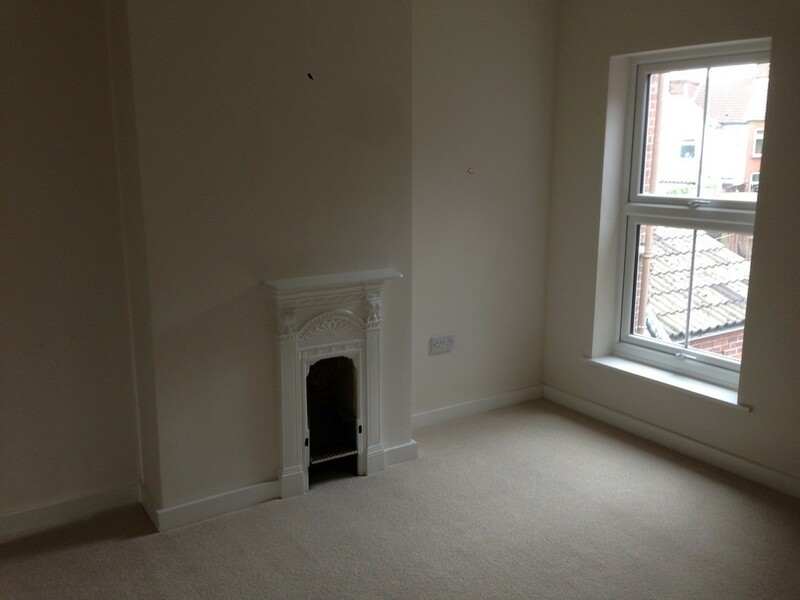 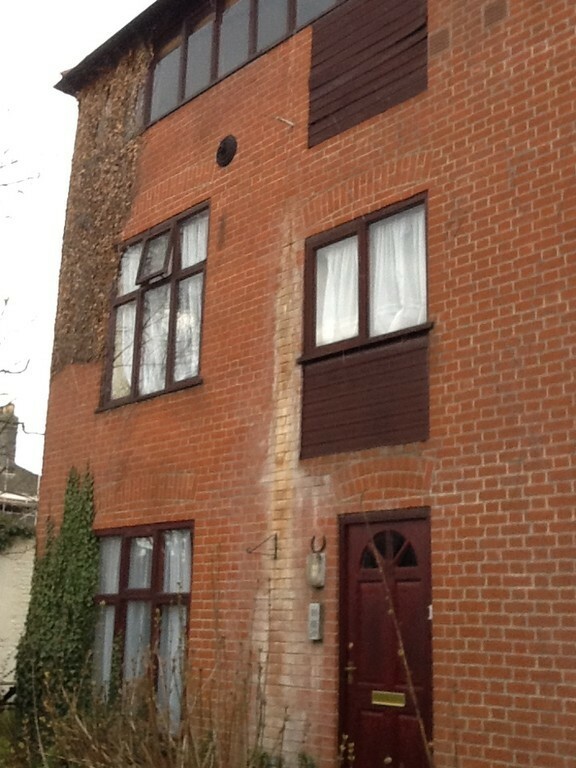 A 3 bedroom over the passage terraced house acquired for refurbishment. 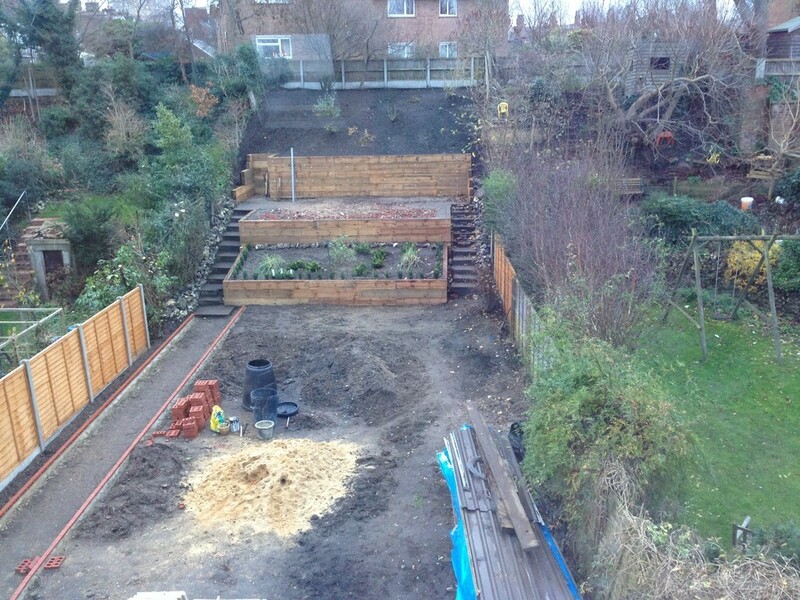 Works are anticipated to commend November with completion early 2018. 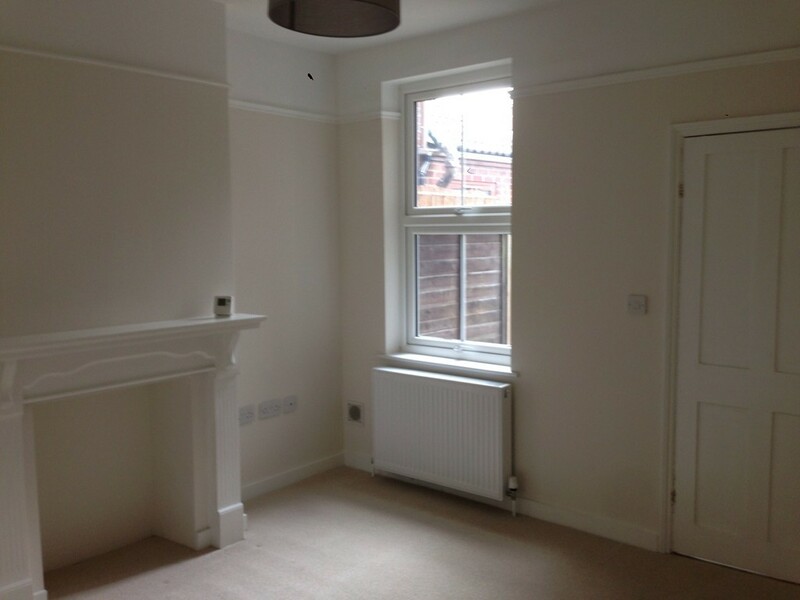 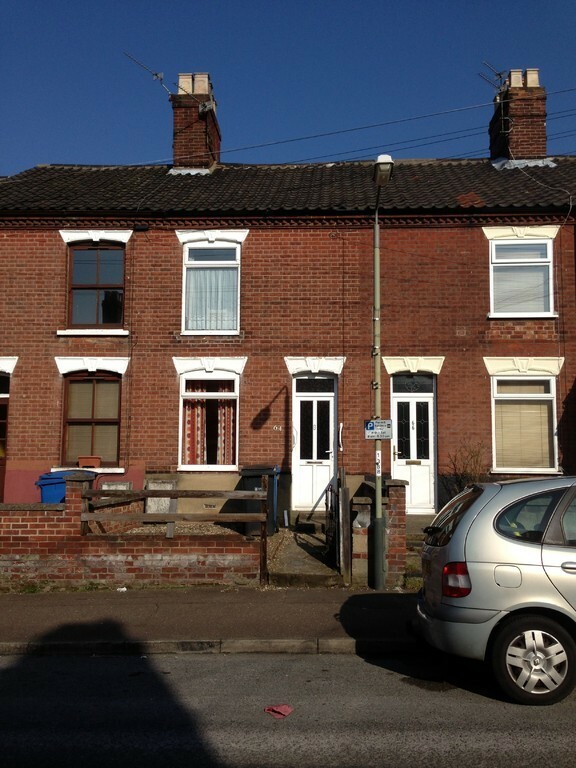 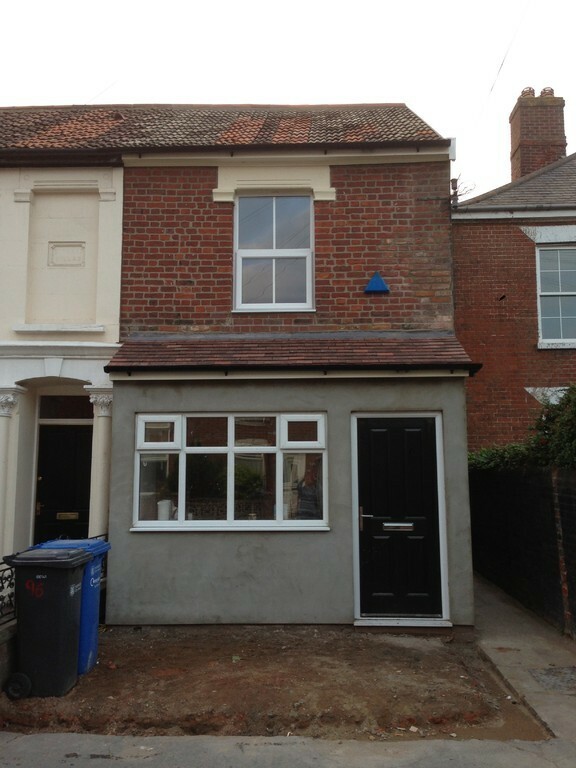 A 2 bedroom mid terraced house refurbished to provide 2 double bedrooms, 2 bathrooms, The refurbishment included a total rewire, new energy rated "A" gas central heating and contemporary fittings throughout, replacement sash style UPVC windows. 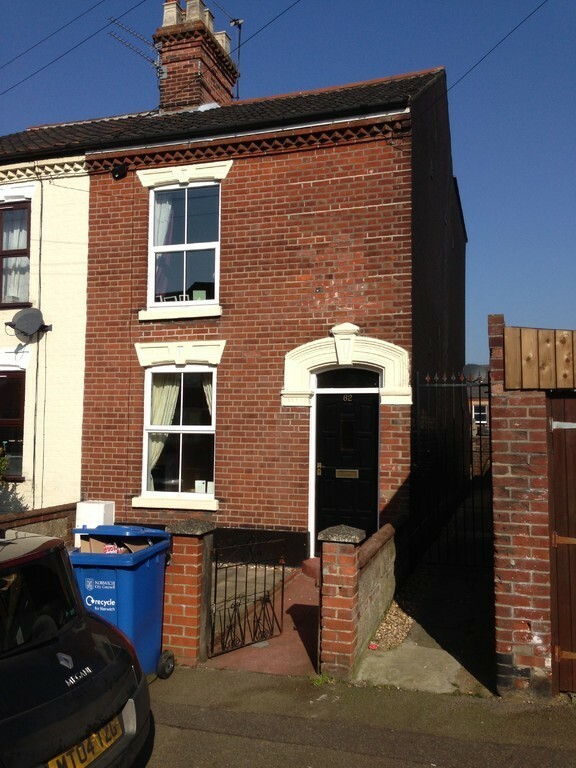 Asking price £170,950. 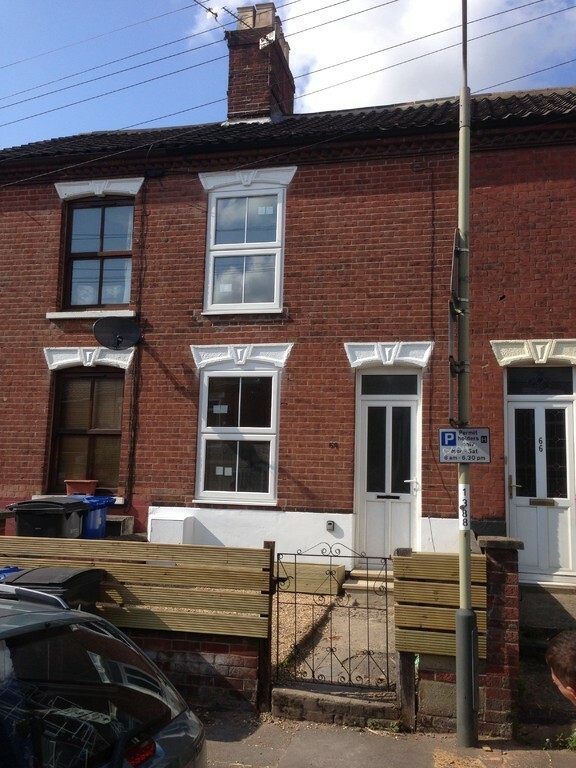 A 3 bedroom end terraced refurbished to provide 3 double bedrooms, 2 bathrooms over three levels, kitchen / diner, total rewire, new energy rated "A" gas central heating and contemporary fittings throughout, replacement sash style UPVC windows. 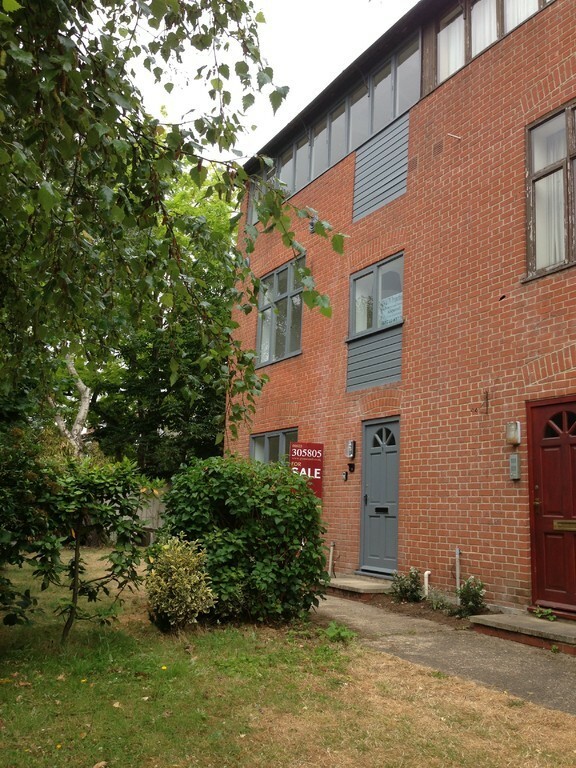 Agents are advising a sale price in the order of £170,000. 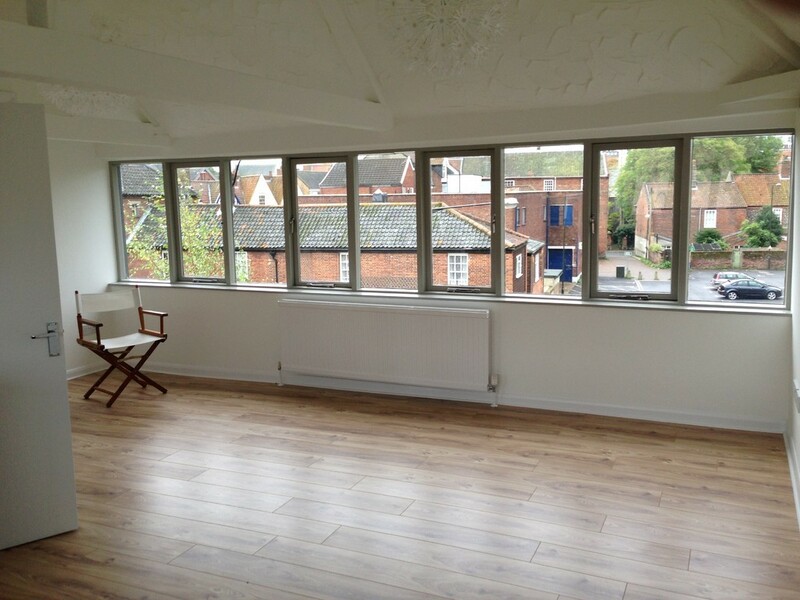 A grade 2 list warehouse conversion Refurbished to the highest standard with contemporary fittings throughout. 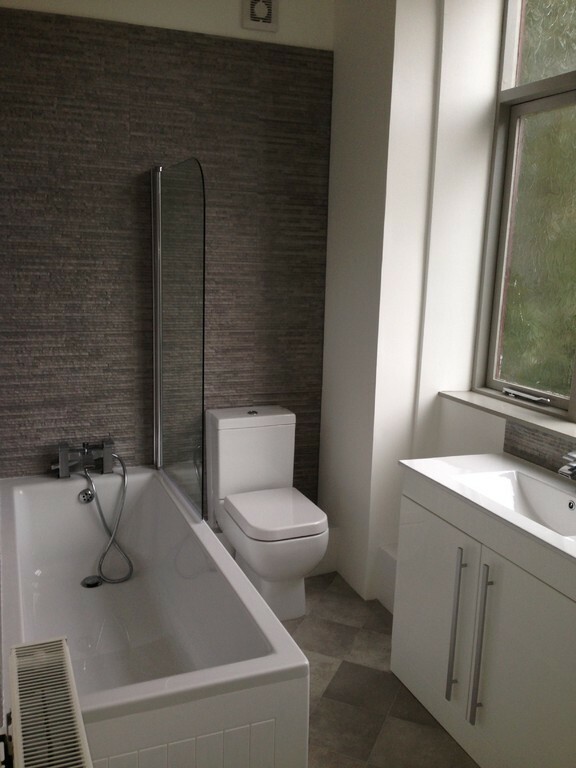 Totally rewired, replacement boiler and upgrading of the heating system, new kitchen and bathroom fittings and total redecoration throughout internally and externally. 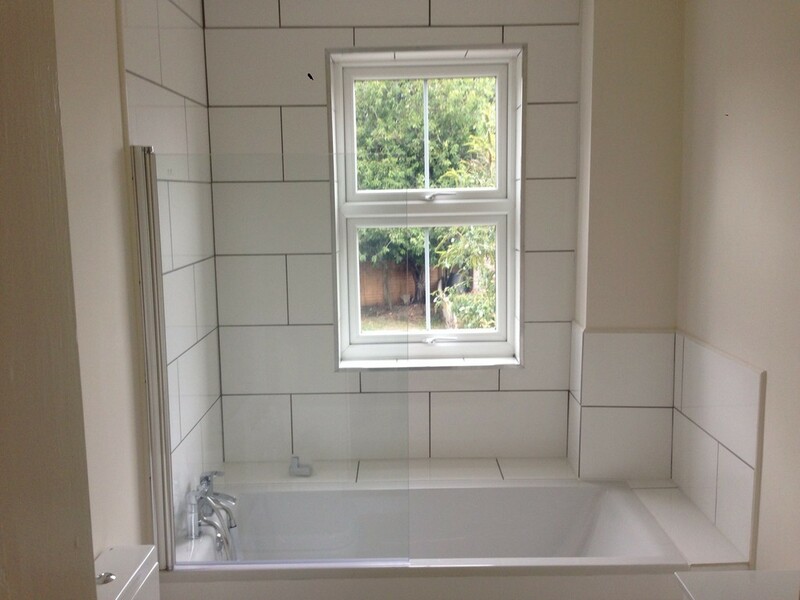 A totally refurbished mid terraced house which was re roofed, new windows throughout, total rewire, new heating system, total replastering, new contemporary bathroom, shower room and kitchen fittings and retaining original features including original fireplaces, coving, ceiling roses and panel doors.